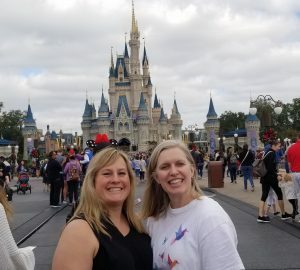 When I took a trip to Universal Orlando Resort with my good friends Kendra of When’s My Vacation (seriously, best blog name), we were taking it slow and enjoying our picture taking around the Wizarding World of Harry Potter, when I remembered one of those “little known things” people talk about in the park. —Totally ironic since you read all about these “little known things” on the internet all the time— Anyway, I remembered there was one I had seen repeatedly online, but I had yet to do. Get a photo with the red British telephone booth at Kings Cross Station. 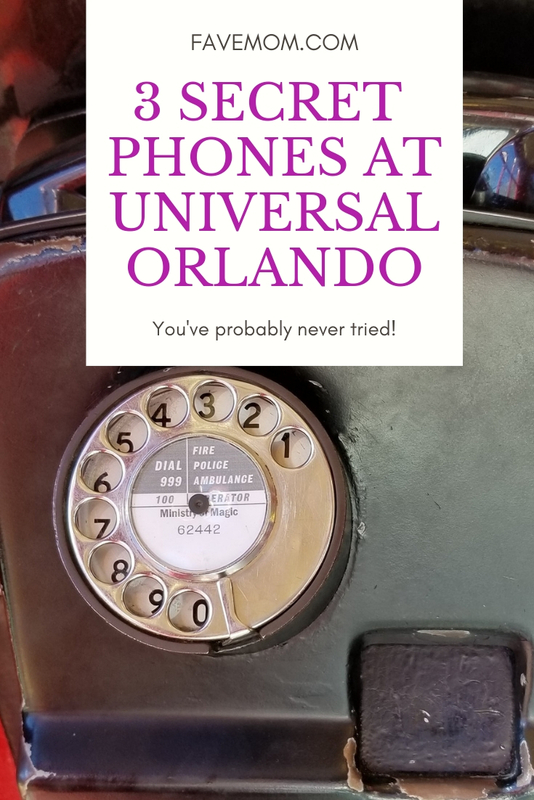 But this was when I actually realized something, that really is a secret about Universal Orlando Resort –there are 3 phone experiences in the parks. And I am going to give you the scoop on these “little known” phones. (sorry I couldn’t resist). 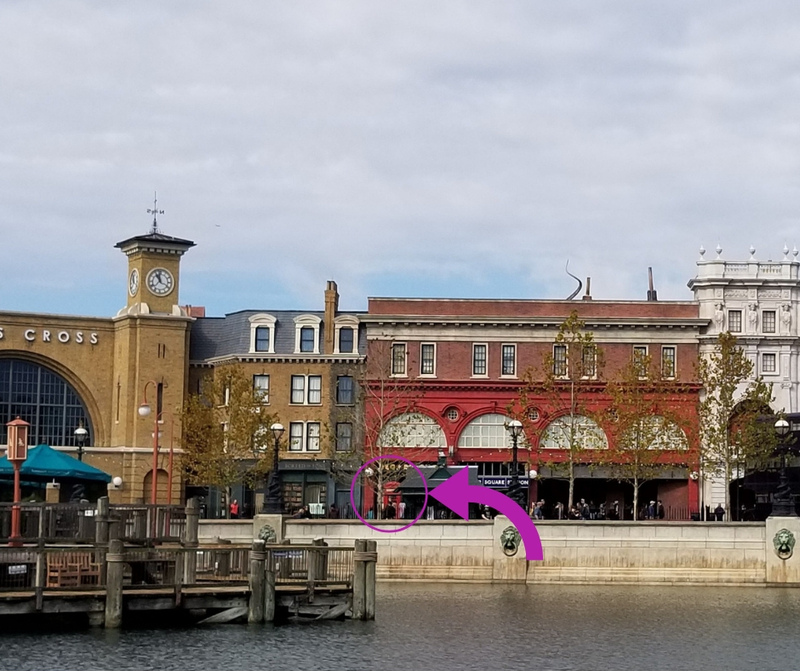 Insider Tip: To experience all 3 of these “hidden” phones on the same day you’ll need a park-to-park ticket, because these phones are in both Islands of Adventure and Universal Studios. 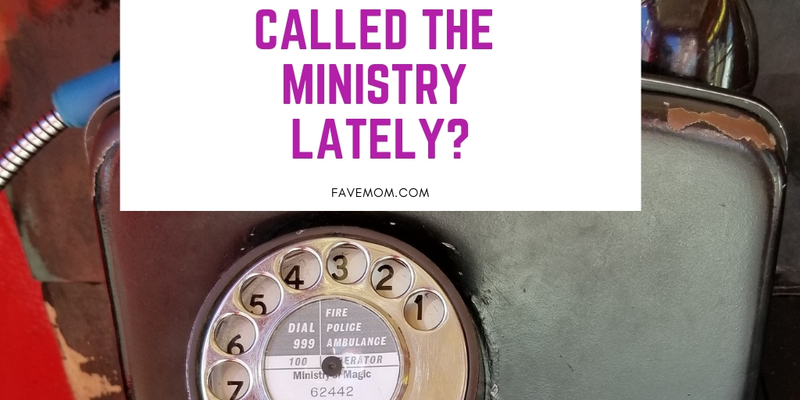 Insider Tip: it’s really hard to hear as a group, but if you squeeze in and listen careful you can save doing the call multiple times, the people next in line will appreciate it. Secreted away in the Simpson’s Ride in “Springfield Home of the SImpson’s” area (ie, that rather obnoxious carnival area you walk through to enjoy a Lard Lad Donut) is another phone gem. 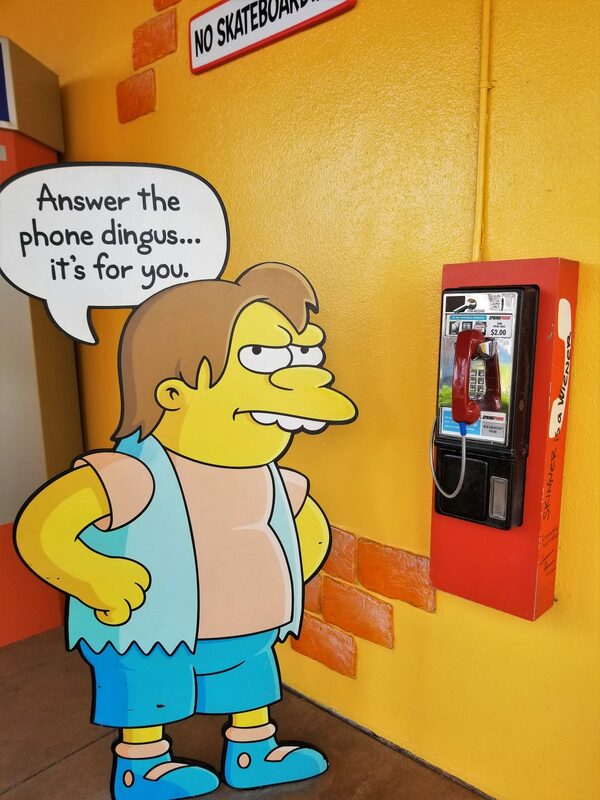 It actually looks like a regular phone, but is prominately displayed with a huge cartoon cut-out of Nelson Muntz pointing at it. Anyway if you are fortunate enough to be sitting by it when the phone rings you can answer the phone and be treated to one of Bart Simpson’s crank calls —This is also when you will take your children back to a magical time when phones not only had rotary dial, there was no Caller ID—Anyway, it’s kind of a mini thrill to finally be one of those people who gets to answer a public phone that randomly rang (ok it’s totally programed in the phone and not random). Why is is fun: Ah Spiderman…duh! 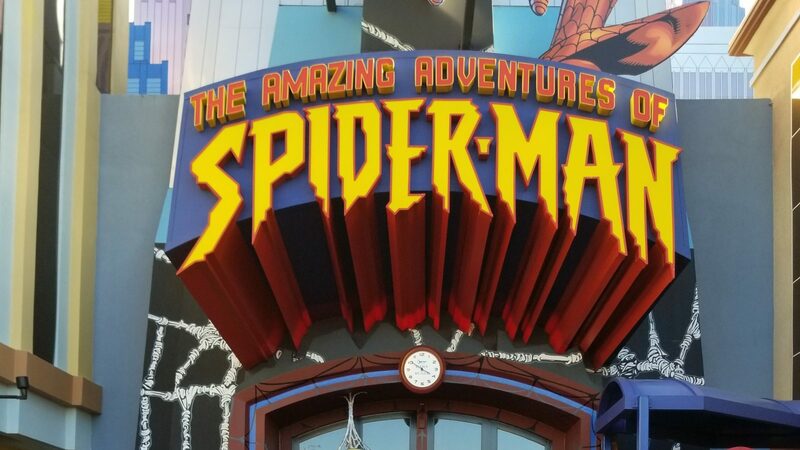 Our last phone experience is in the Islands of Adventure Marvel Superhero Island. 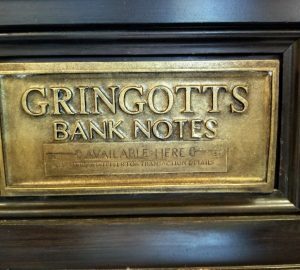 It’s not secreted away and if you have been to the park, you have probably walked by it several times. Heck, I have been a few years in a row and I missed it until this trip. From this phone you can pick it up anytime and get to hear a message from none other than that Spidey-hating J. Jonah Jameson. It’s a quick message and easy to cycle through the whole family to hear their own message. 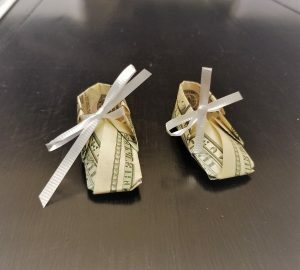 We only got the same message each time, but we heard rumor it changes –I doubt this but if you get different messages tell me what they are. 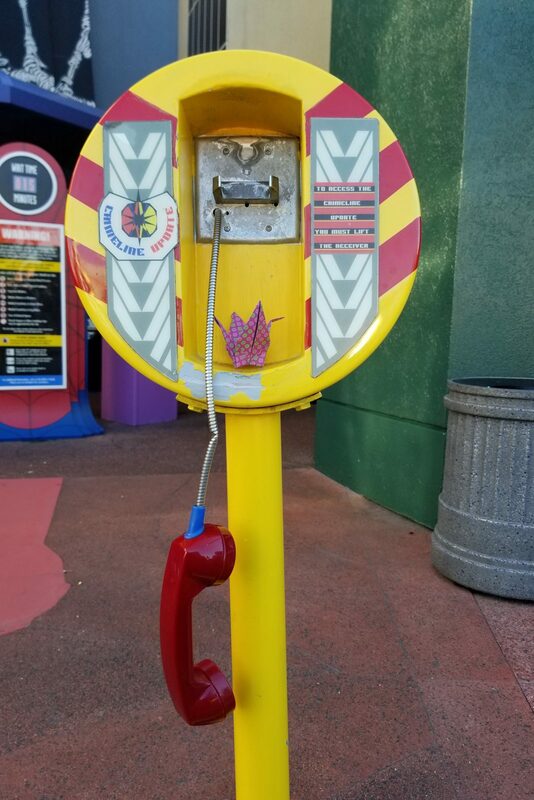 a totem pole call box in Volcano Bay that you dial out with your wristband. I mean I’d go just to bucket list all those phone experiences, wouldn’t you?